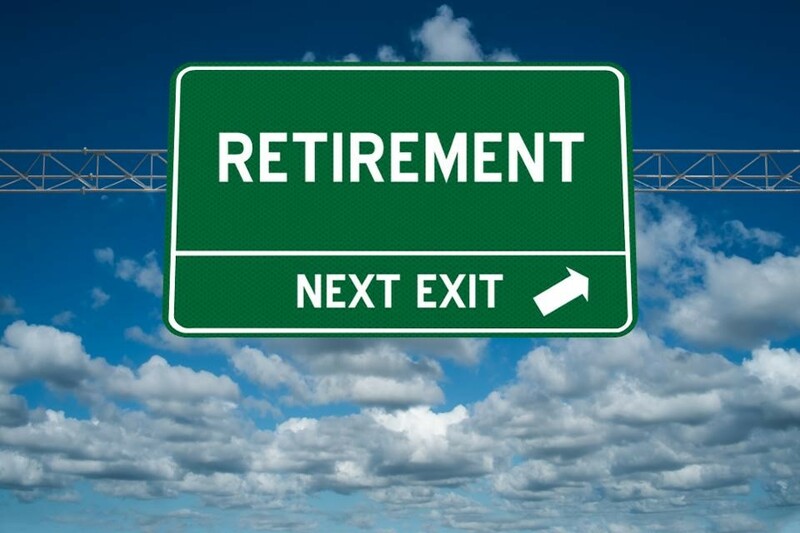 Will you be able to afford your home once you have retired? It’s important to think long term about the monthly costs of staying in your home. Even if you have paid off your mortgage, you will still be responsible for Property Taxes, insurance, HOA fees, and utilities. Then there are home repair costs. If you are living on a limited monthly income, an unexpected, costly home repair can be devastating. 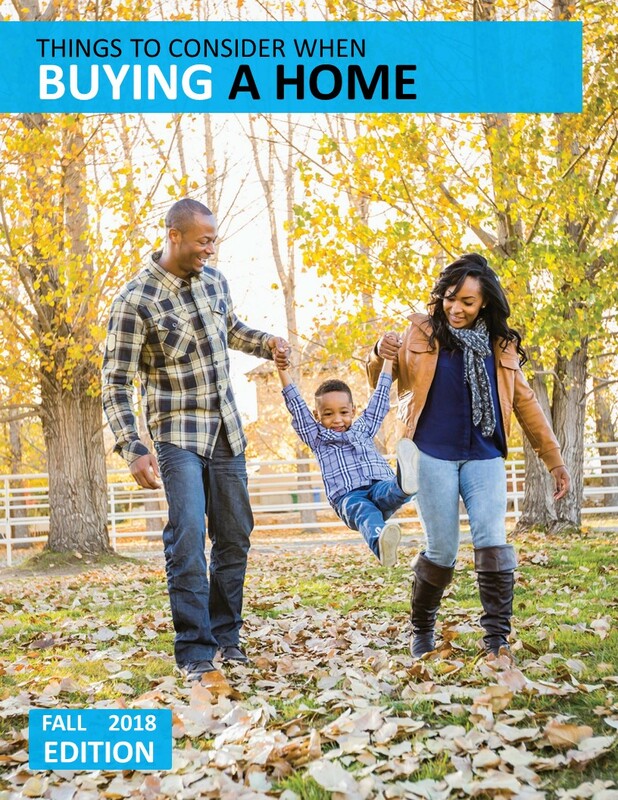 How much Equity do you have in your current home? If you have a lot of equity built up in your current home, you can use that to purchase a retirement home and have little or no mortgage, freeing up your monthly income for other things. Can you keep up with home maintenance? Maybe you are someone who enjoys yard work and other home maintenance tasks, but depending on your age and health, these chores can become more challenging with time. A condo with an HOA fee might be the way to go so that you can enjoy your golden years with the peace of mind in knowing that you don’t have to do maintenance work yourself. Do you feel secure in your home? Criminals prey on the elderly. It’s a sad, but true fact. Elderly homeowners are often targets for scams and break-ins. Home security systems are helpful, but living somewhere that has 24-hour security, such as a manned gate-house and resident only access can provide you the security you need to be able to relax and enjoy retirement. Is your current home set up property for limited mobility? As people age, getting around can get more challenging. People are living longer, more active lives these days, but that doesn’t mean that you will always want to climb the stairs to your bedroom. And what if you must use a wheel chair at some point? Are your doorways and hallways wide enough? Will you have easy access to a bathroom and shower? Homes in retirement communities are built with these things in mind and often offer the best of both worlds…activities to keep you busy and entertained and accommodations for any physical needs you might have in the future. Is your current home in a convenient location? There are many things to consider about location. Are you close to a hospital and drug store? Can you easily get to shopping and entertainment venues? Are your grandchildren close by? Maybe you are living in a fantastic school district, which was great when your kids were growing up, but doesn’t really serve you now. If that’s the case, take advantage of the resale value that will give you and sell so that you can find a home that is more conveniently located for you. 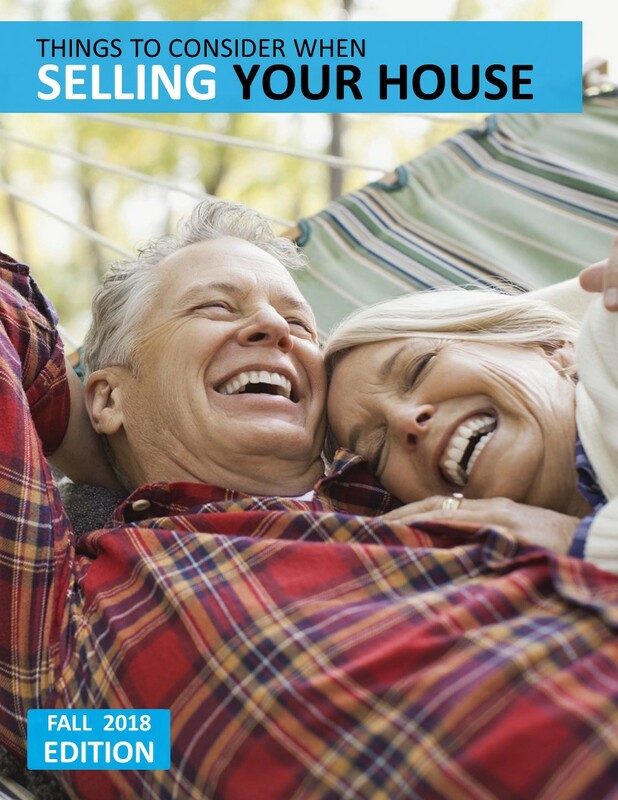 If you are considering selling so that you can find your perfect forever home, contact Sandra Nickel, a Seniors Real Estate Specialist (SRES), and her Hat Team of professional Realtors and let them help you get your house on the market and sold for the best possible price. Call them today at 334-834-1500! When preparing to put your home on the market, there are a lot of things you need to think about: deciding if you should make home repairs and improvements, staging your home to impress potential buyers, keeping your lawn and house in prime condition for viewings and prepping to move. But one of the most important decisions you must make is how much you should ask for your house. 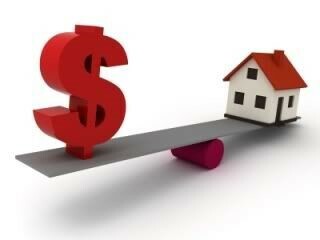 Determining the asking price for your home cannot be taken lightly. There needs to be some psychology and strategy used to decide the price that will sell your home in a timely manner and for the most profit. You and your Realtor should identify and agree upon the approximate value of your property. You can use Comparable Sales of similar properties sold in your neighborhood to help you make this decision. Next, you need to understand the price range for your list price. 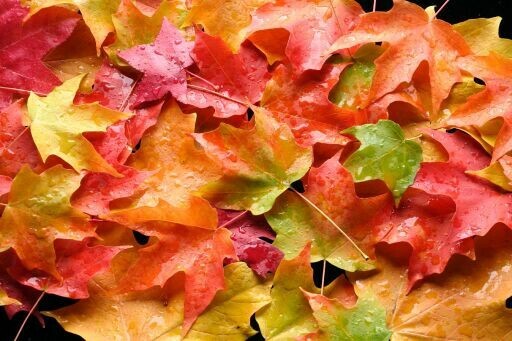 Depending on market conditions, competing properties, time of year or inventory, the price range can fluctuate. For example, a house with the asking price of $500 K can have a price range of $480 K to $520 K. Once you have determined your home’s value and have a price range in mind, it’s time to conclude what your asking price will be. This is where pricing strategies come into play. - Appeal to multiple buyers - It may be tempting to ask for the highest price you think you can possibly get for your home. But if you price your property on the lower end of the value range, you will likely appeal to more than one buyer and you might even have a bidding war amongst buyers who want your home. Chances are you will get more than your asking price if this happens. - Utilize psychology when choosing your asking price - Be careful of too many zeros. For example, it is easier for a buyer to process $250 thousand than it is $250,000 - and $250,000.00 is even worse on the eyes. Buyers feel like they are being asked to pay more when there are more zeroes included in the price. It doesn’t change the actual price, but the perception of the price changes. - Make sure it’s visible in real estate searches - If buyers are looking for three-bedroom homes under $400 K and you have your property priced at $405 K, an automated buyer search for properties under $400 K will exclude your home, meaning you will miss out on a lot of potential buyers. Experienced Realtors will set up search parameters for buyers that include properties listed a little bit more above their price ceiling. Keeping in mind that home prices are flexible, buyers could find the perfect match on a home above their limit, but with the possibility that it is in within a reasonable range of price or that it will be reduced. - Have a price contingency plan before listing your home - You may have very high expectations regarding the worth and appeal of your home. If you insist on asking top dollar for it, you may get lucky (depending on the current market) and get it, or you may not get any full price offers at all. In that case, it’s important to have a contingency plan lined up before you list your home. That way, if you must lower your asking price, you will already be prepared for it and it won’t catch you off guard. - Be flexible - Setting an initial asking price is just the beginning of your home selling process. A lot of different factors may come into play when selling your house, and you won’t be able to anticipate all of them. Being flexible will allow you to react quickly to changing Market Conditions or new information and you will be more likely to get the best price for your home. If you are planning to sell your house, contact Sandra Nickel and her Hat Team of professional Realtors and let them assist you in pricing it right for the current market. Call them today at 334-834-1500. There are certainly buyers in the market who will be looking for homes that have newer features, but they won’t pay more for them.Replacing things that are broken or past their life expectancy is considered and not something buyers expect to pay for. 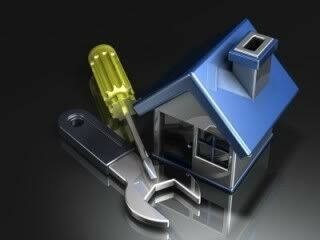 If you think you might be selling your house, you need to be careful about making improvements that are not in style. For example, you might love white appliances and countertops in your kitchen, but because these are not currently trendy, potential buyers are not likely to feel the same way. Selling Your House vs. 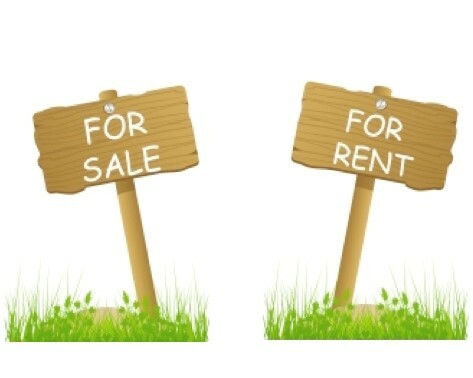 Becoming a Landlord - Should You Sell or Should You Rent? There are going to be risks involved either way. If you put the house up for sale, you run the risk of not selling it quickly and possibly ending up with two mortgage payments or a house payment and rent payment on a new place. But, renting out your house could be a bigger risk. There’s a chance you will rent it to people who you think will be good tenants, but wind up paying the rent late or not at all. There is also the risk that renters will not take care of the house and lower its value. If you’re thinking about selling your home let experienced Realtor Sandra Nickel and her Hat Team of professionals assist you in getting your home listed and sold for the best possible price! Call them today at 334-834-1500! Renovating Before Selling - Worth it or Not? Some home buyers are looking to purchase a "Fixer Upper". They are looking for properties priced to sell, perhaps because they don’t qualify for more expensive homes or maybe because they want to make a profit by fixing the home up themselves. 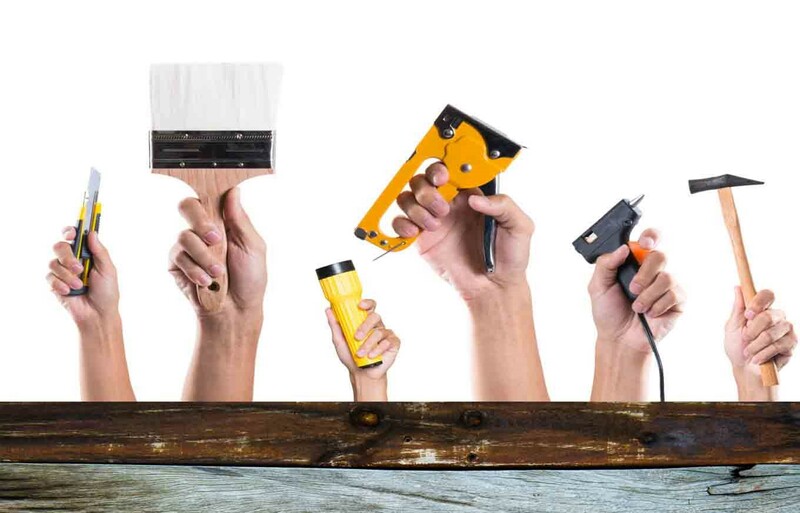 Most fixer buyers want to do simple repairs such as painting walls, replacing light fixtures and putting in new carpet. Only a few want to take a house down to the studs and completely redo it. These potential buyers will want a price for the home that will allow for all the repairs, the inconvenience of doing the work, and often a bit more. For example, if a home is worth $200,000 fixed up but needs a new roof, and the roof costs approximately $10,000, a buyer most likely will not offer $190,000 for this home. The reason is that they can probably find a similar house that already has a new roof for $200,000 and save themselves the headache of replacing it themselves. A buyer in this situation might offer $175,000 or less, in which case it would make more sense for the seller to replace the roof and sell it for $200,000. It’s important to note that many buyers are looking for "Turn Key" homes. They fear having to make major repairs because they might be costlier than anticipated or other problems might be revealed. Even if the price is right, homes listed for sale in “as is” condition might not attract as many buyers. However, before doing major renovations, there are many things to consider. Smart sellers will research what their home’s market value will be once improvements are made and compare it to the cost of the renovations. If an upgrade won’t provide return on the investment, it probably doesn’t make sense to do it. Knowing the condition of your competition is helpful. For example, if other homes for sale in your neighborhood all have modern kitchens, it might make sense to update yours. This doesn’t mean you should tear it down and start from scratch. Often a minor kitchen remodel will suffice. Also, keep in mind that kitchen and bathroom remodels are known to bring the best return on investment. If your real estate market is a sellers’ market and homes are moving quickly, you can get by with fewer fix ups, however a home that needs repairs will still deliver a lower price. If it’s a buyers’ market, people might not even be willing to look at homes that need repairs. Sandra Nickel and her Hat Team of Professional Realtors can help you understand the current market in Montgomery, AL so that you can make informed decisions about whether to sell your house “as is” or not. Give them a call today at 334-834-1500! It’s a seller’s market right now folks. Demand for homes is high and inventory is low. So, it seems like the perfect time to list your house, right? Slow down. The market may be prime for selling, but you need to look at your personal situation. 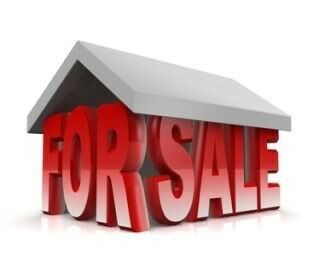 Before you put that for sale sign in your yard, it would be wise to consider all the factors that will determine if you are ready to sell. You have positive equity. It’s vital that you are financially prepared to sell your house. If you have built up equity, that means your home is worth more than you owe on it. Ideally you want to have enough equity to pay off your current mortgage and to make a down payment on a new home. It’s even better if you have enough to cover closing costs and moving expenses. If you don’t have positive equity, it is a bad idea to sell. You have cash in the bank and zero debt. It’s important to have all your financial ducks in a row before selling your house. Remember, you’re not just selling a house, you are likely buying one as well. Take time to analyze your finances and budget. If you have paid off your non-mortgage debt and have funds saved, you are ready to enter the home selling/buying process again. A home that better suits your needs is within your reach. Perhaps you are downsizing, but you want a nicer home or you are looking to move up into a larger home for your growing family. Either way, there is no point in selling your current home if you can’t afford a new one that better suits your needs. Remember that, ideally, your mortgage payment should be no more than 28% of your income. You are aware of the extra costs involved in moving. It’s exciting to get approved for a mortgage. Chances are you will get approved for more than you thought you would. But there is a lot to think about before deciding to sell. Remember that you will need to probably do some work on your house to get it ready to put on the market. You will also have to pay the moving expenses. Make sure consideration of these costs go into your decision-making process. You are emotionally ready to sell. Hopefully you are selling for the right reasons. You have to be ready to put the work into your home that it will take to sell it. You must be committed to keeping it “show ready” for as long as it takes. You must be prepared for what might be a tough negotiation. And finally, you need to be ready to let go of the home where you have created memories with your family. You have an experienced Realtor. 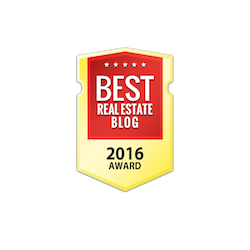 Real estate transactions should be handled by experts. The professionals at Hat Team Realtors understand the market and can provide you with a clear picture of what goes into selling a house. Their advice will assist you in making this very important decision.